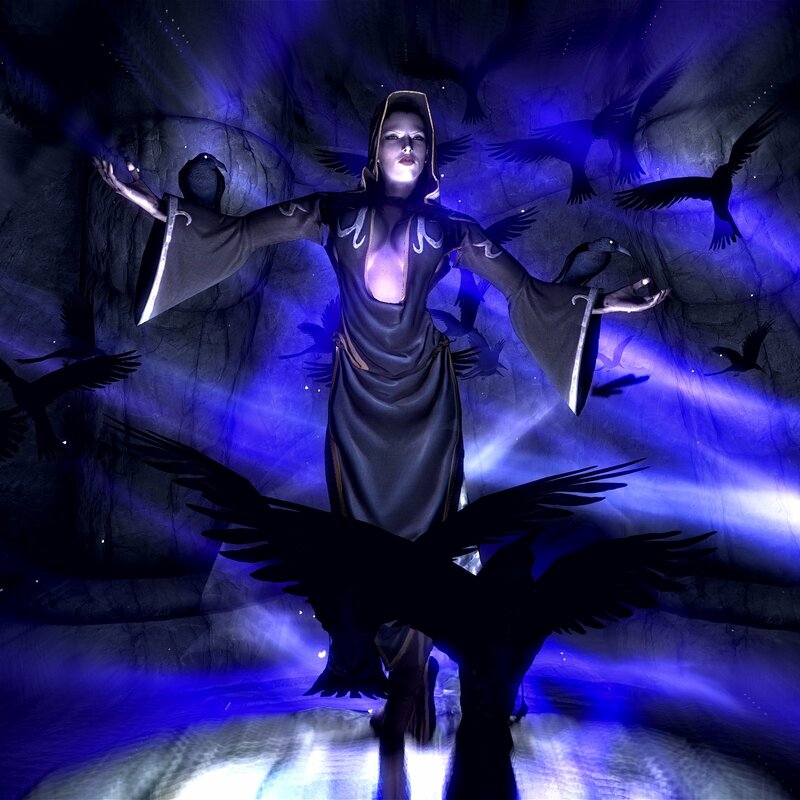 11:06, 24 December 2011 1,600 × 1,600 (377 KB) Neherson (Talk | contribs) Nocturnal appearing in Twilight Sepulcher. More dramatic version. This page was last modified on 18 November 2018, at 02:51.